Professor Andrew Martin of Cambridge University has spent years trying to prove the Riemann Hypothesis and unlock the mysteries of prime numbers. It has been the most important thing in his life, coming before the needs of both his wife and son. The professor knew his discovery was of huge importance but he could never have imagined it would lead to his death. To protect humanity from the consequences of the professor’s discovery, an alien is sent to Earth. It comes to Earth as a perfect physical replica of Andrew Martin and with one mission; to destroy all evidence that proves the Riemann Hypothesis, whether that be paperwork, emails or people. Pretending to be Professor Andrew Martin turns out to be harder than anticipated; being physically repulsed by the people you are meant to love, not understanding the concept of clothing and being run down by a car are just a few items on a long list of difficulties that the intruder stumbles upon. Although his new family are wary of him, they explain his strange change in personality as a ‘mental episode’ and try to carry on their lives as normal. But as the intruder becomes more adapted to his new environment, his views on human life change and the mission becomes far more complicated. The first few pages of this novel come across as a modern piece of science fiction but as you progress it becomes something virtually impossible to categorise. The sprinkling of physics and mathematics adds an extra fascinating, factual level to this novel which is accessible but will definitely leave you wanting to know more. This novel will appeal to all sorts of readers and will touch many hearts, but for anyone that has suffered from depression, panic attacks or any other kind of disorder that makes you feel that you’re are sitting outside the ‘normal’ world it’s unmissable. This is simply one of the most emotional books I’ve ever read and I’ve been constantly thinking about it ever since I turned the last page. 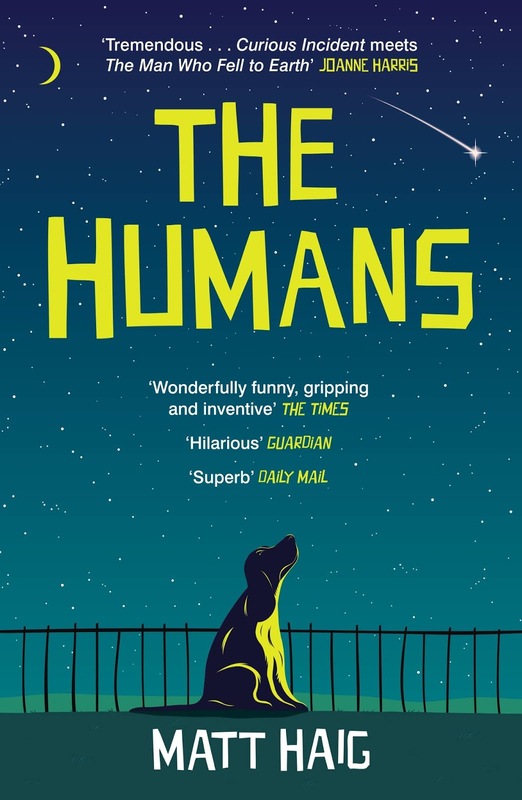 The points Matt Haig makes about humans everyday lives and relationships are as touching as they are philosophical, this is one novel I know I will return to again and again.